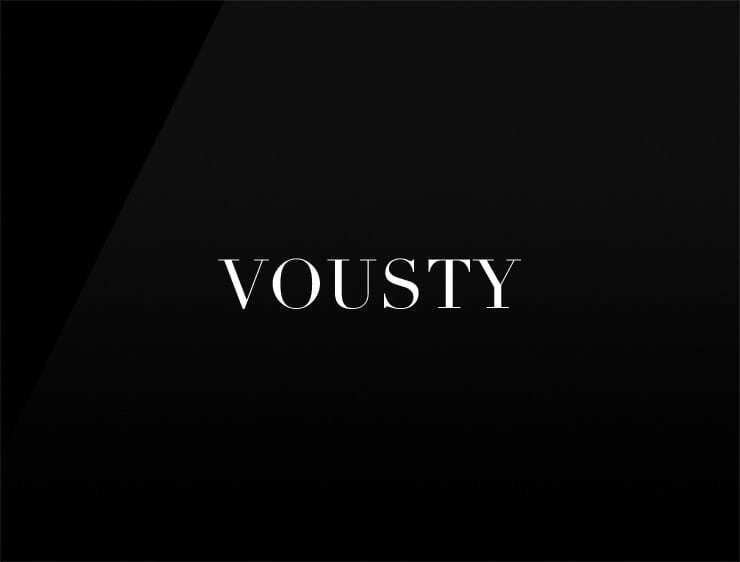 Vousty’ has a Scottish origin and means ‘proud, proudly’. Possible fits: Fashion, A creative agency or marketing firm. An e-commerce site. A lifestyle magazine.